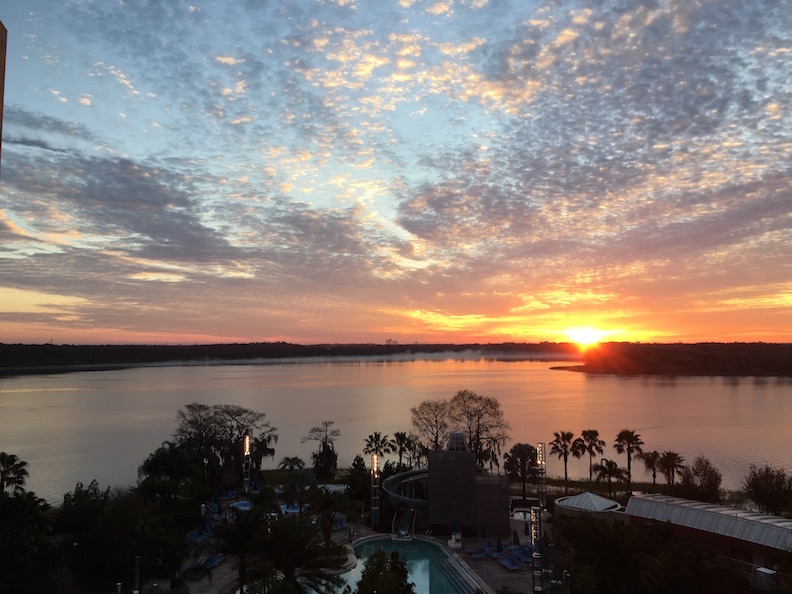 The view of the sunrise from our room at Bay Lake was amazing! It was 44 degrees so there was also some mist over the water. 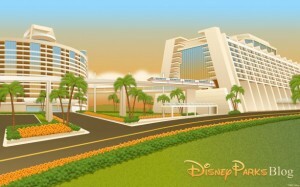 Since we were at Bay Lake we had a quick breakfast at Contempo Cafe then took the monorail to Magic Kingdom for opening. They opened 20-30 min early and since it was a Sunday and my fast passes were for Hollywood Studios later in the day – I was nervous we wouldn’t be able to do what we wanted. We did almost EVERYTHING! 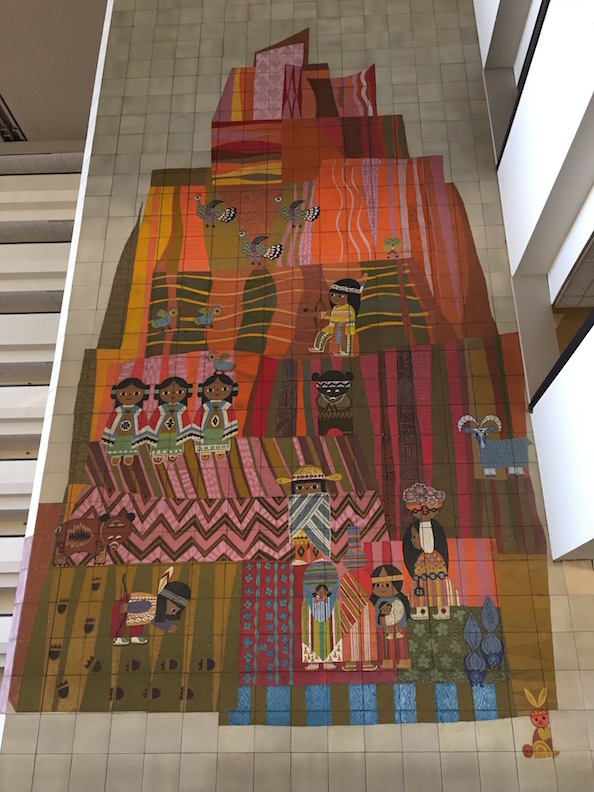 On this trip – I found a new favorite thing. Tinker Bell in the Peter Pan queue actually feels magical. It is details like this that make all the difference and this is now a must see for me on my next trip. 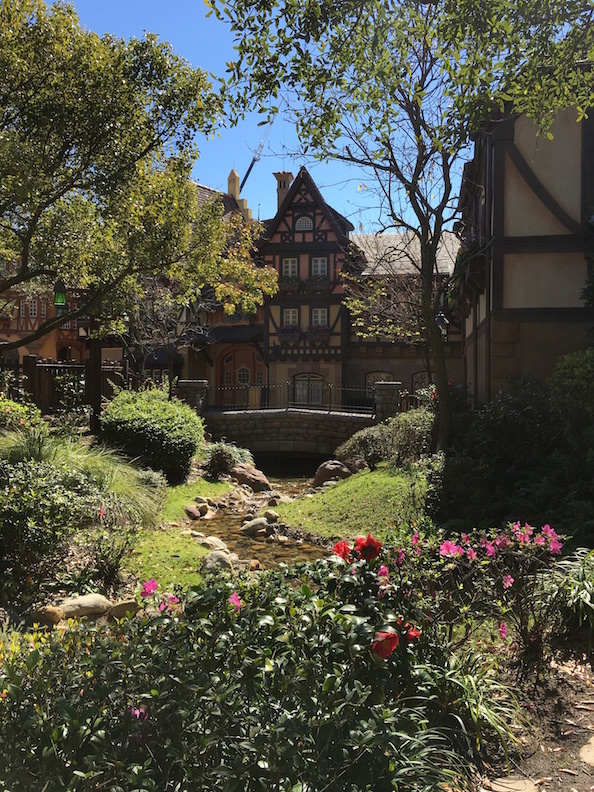 On our walk to Be Our Guest for lunch – we happened upon a babbling brook on a beautiful spring like day without a cloud in the sky. Hollywood Studios for a Star Wars Experience! After a nap we took the bus to Hollywood Studios. We put our fast passes to use and hit the Great Movie Ride. This is where we encountered an unexpected character. We roll up to the iconic yellow brick road ready for action – and nada. No munchins, no sound, just a lifeless yellow brick road. Our show guide was great and tried to keep the show going with Wizard of Oz songs but then a maintenance guy shows up from under the well and breaks the flow and like its nothing special and says “Ya get no show?” and then a few other dudes show up and shrug their shoulders an push some things and we move along. I rejuvenated my spirits by becoming an Honorary Disney Citizen at One Man’s Dream. We then used fast passes to get on Tower of Terror but only half the elevators were moving and the line came to a standstill. After a few minutes we turned around. This is a cautionary tale because once you tap to use a fast pass but don’t tap the second time you are in some fastpass limbo. It was the technical version of…The Twighlight Fastpass Zone. We got some dinner at Backlot Express – a surprisingly good “galactic” salad with black beans and avocado along with some “Corellian Spice Fries”. 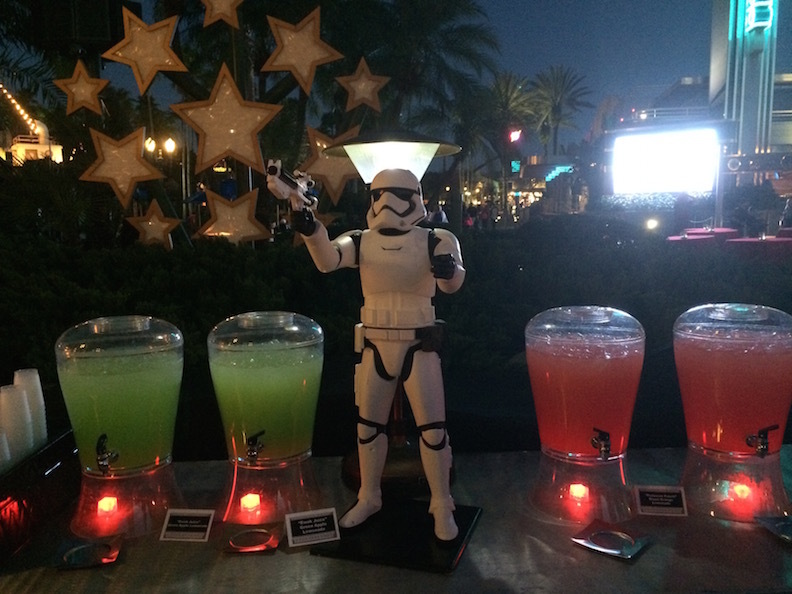 While we ate we watched the Jedi Training show that got us pumped for the Symphony in the Stars Dessert Party. The party was cute – my only complaint is that I wish there was seating. The Symphony in the Stars: A Galactic Spectacular Fireworks were SPECTACULAR! The coolest firework shapes – strobes, bees, star shapes, Saturn shapes and the MUSIC! You get the chills from the music and the drama of the fireworks combined with other Star Wars sound effects. It was also, hands down, the LOUDEST firework display I have ever witnessed. You can see the full show online but it doesn’t do it justice. We watched the Electric Light Pageant before going to bed. The music is just too ridiculous to ignore. 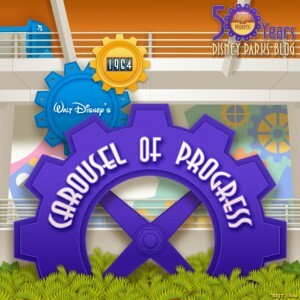 As a way to honor our first and likely last annual passes we used up the remaining days of our passes along with some DVC points to check out a few resorts and the parks on a 5 day trip. There was lots to see with the new Star Wars stuff along with the start of the Flower and Garden Festival. This was one of the BEST TRIPS I’ve ever been on – mostly because we didn’t over plan and went with the flow (I also had the best company you could ask for – my Mom!). The next few posts will go through each of the five days on the trip. Now that Uber picks up at MCO we decided to avail ourselves of this service. Word of caution – this was pricey. I’ve taken UBER TO the airport from the parks and it was about $22 (and this proved to be true with this trip too). Since a regular cab is about $60 from the airport to the parks, I figured that even though UberBLACK is more expensive it would still be worth it. I was NOT expecting $20 in airport fees alone. Uber does offer fare estimates that did indicate it would be this expensive so I recommend checking that out. We dropped off our bags at Bay Lake and went to the Contempo Cafe for lunch. The Contempo Vegetable Salad had tofu and quinoa and was actually quite good! 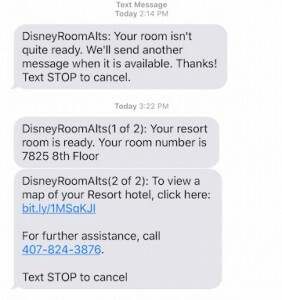 Since we did online check-in we got the message that our room was ready via text and headed there and ordered our bags. 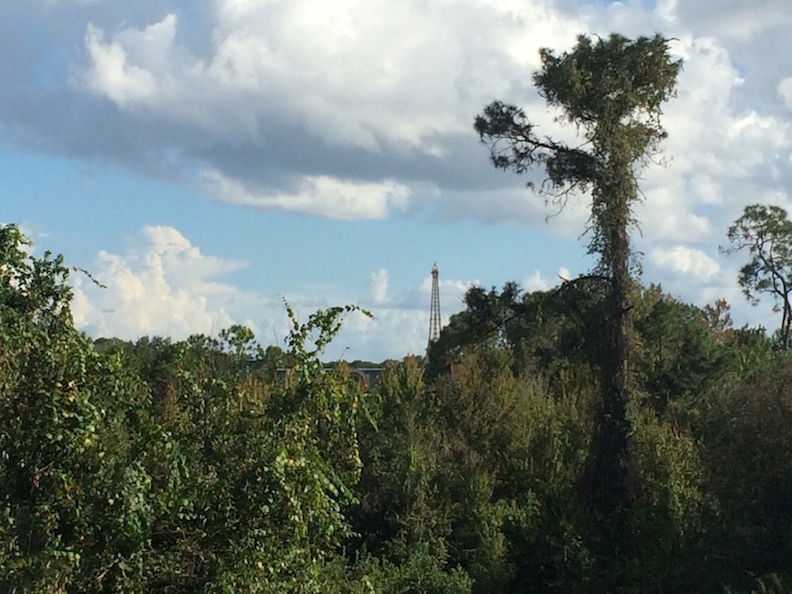 Since the perk of Bay Lake is the quick walk to MK we went there even though it was mid-day on a Saturday. The lines were NUTS but we were able to visit the Enchanted Tiki Room. The weather was perfect so it was nice to just walk around. Canteen – we were able to get a reservation for dinner. 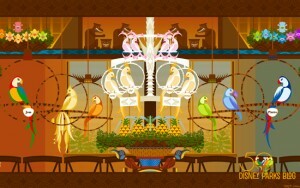 The place is pretty big, has an eclectic but really good menu and a great amount of detail in each of the themed rooms. 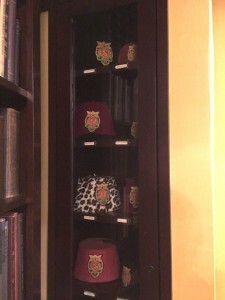 There is fez case in the corner near the bookcase! I wish I could spend the whole day with a Jungle Skipper. After dinner we rode the Wedway People Mover and for the first time in years we had a ride with no issues! I was almost bummed because it made the trip shorter. We capped off the evening at the Top of the World Lounge then ran back to the room so we could watch the Electric Water Pageant. I love spending the night in EPCOT. The details of the pavilions come alive. We had an afternoon flight but still spent the morning in EPCOT. For some reason I was hell bent on seeing O Canada! There had unfortunately been a private function that morning in Canada of all days so there was a delay in their opening but I finally got to see it. I just like the song. I can’t watch the movie without falling over. Now that we have nifty devices we can get an idea of how much walking is involved in a trip to Disney World. On this trip I walked about 61 miles in total! If only I didn’t take in 500,000 calories – it could have been a healthy adventure. 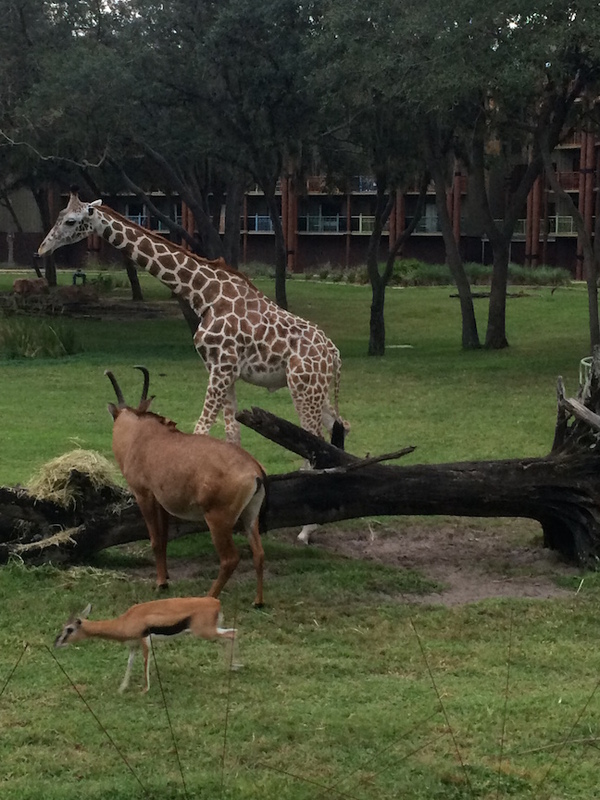 Day 6 started out great at Animal Kingdom! Got to visit the Gorillas and see how much Lilly has grown and see some of her new little friends too. I really could spend an hour there watching them – unless something gross happens. After standing around for a while we went on the Safari. Maybe I got bit by something because at this point my decisions are questionable. I decided it would be a great idea to ride the Kali River Rapids. If you’ve been on this then you know the soaking isn’t proportional to the amount of ride time. That’s when I had to get a ride back to Beach Club to change my clothes and put my sneakers in the dryer then went back to Animal Kingdom/Kidani Village to eat lunch at Sanaa. After spending some time at the hotel room, still drying out my sneakers I decided to make my next horrific mistake. 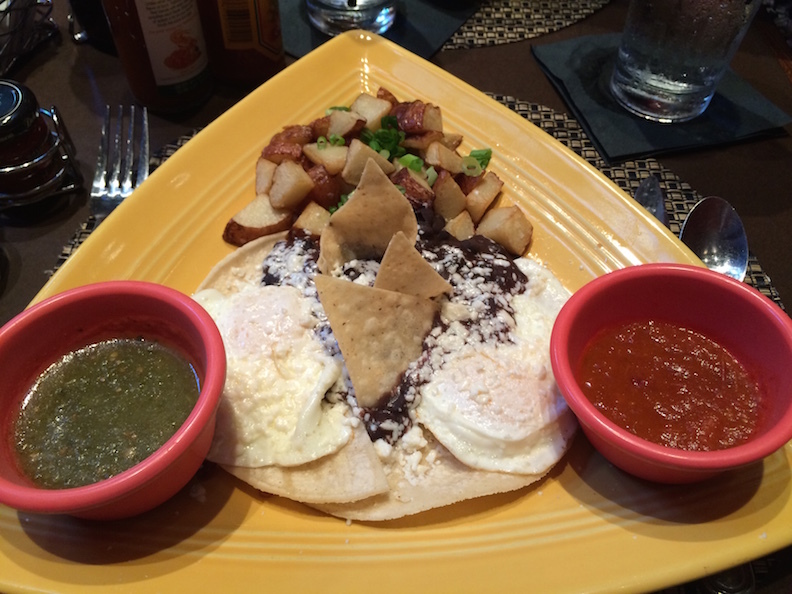 I decided I wanted counter service Mexican food – I went to La Cantina. It was 100% crowded, not a table to be had, and the one that did open up didn’t have a single corner of shade. I also didn’t have a lot of success with the vegetarian side of things. I’m still ashamed of myself. 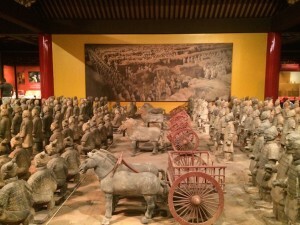 We walked around the China Pavilion including the two shops and the House of the Whispering Willows Exhibit featuring replicas of the Terracotta Army of Qin Shi Huang. I didn’t give this the attention it deserves – I didn’t even know anything about this major archaeological event. To shake the shame from Mexico we went to the Stave Church Gallery in Norway and then finally took some highly recommended advice and tried the Norwegian School Bread. I would say it lives up to the hype! We paired it with a Linie Aquavit Glacier Shot which I did NOT care for because it reminds me of licorice (anise/fennel). For dinner the family wanted to try Morimoto Asia in Disney Springs and I’m really glad we did. Everything was very good, very fresh and the Singapore Sling was fantastic. 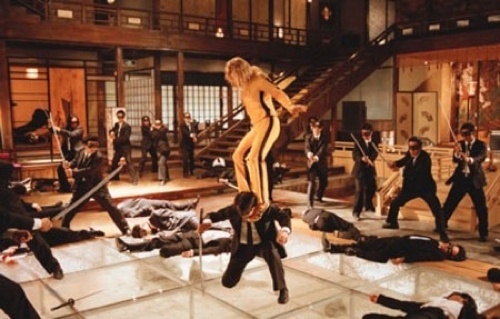 Even if the place reminds you of Kill Bill. Next post features the finale of the trip with all my favorites back to back! 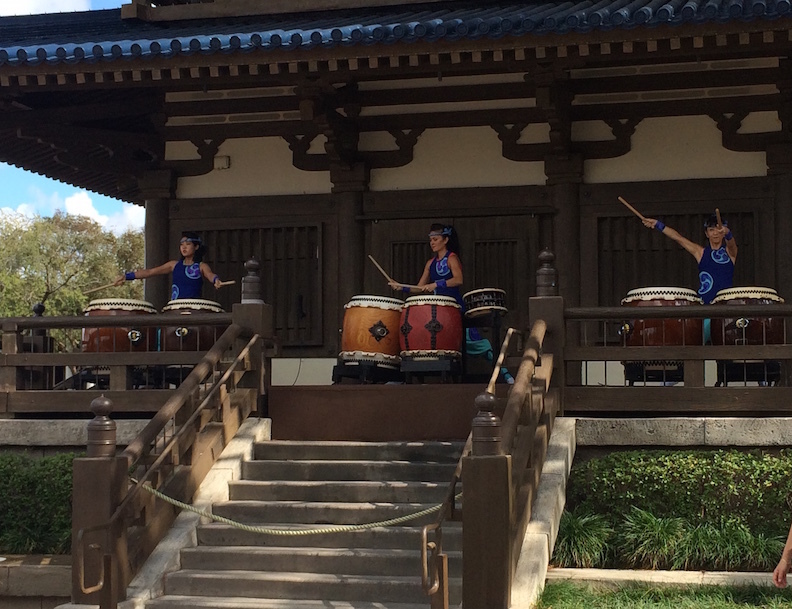 I had three firsts on this trip to Magic Kingdom! 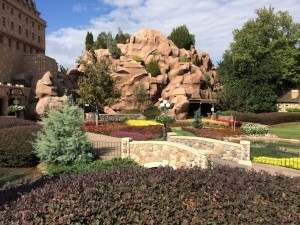 We couldn’t get Fastpasses to the Mine Train which I had been on before so that was the first thing we did with no wait. The ride was faster this time too! Then – two first time attractions for me! The Many Adventures of Winnie the Pooh – This is hallowed ground of course and so I have always avoided it but I finally did it. The “hopping” was neat. The AC was appreciated. Princess Fairytale Hall – to meet Anna and Elsa. I was IMPRESSED. These are private staging areas that really make you feel special. I think they should have princes in there. 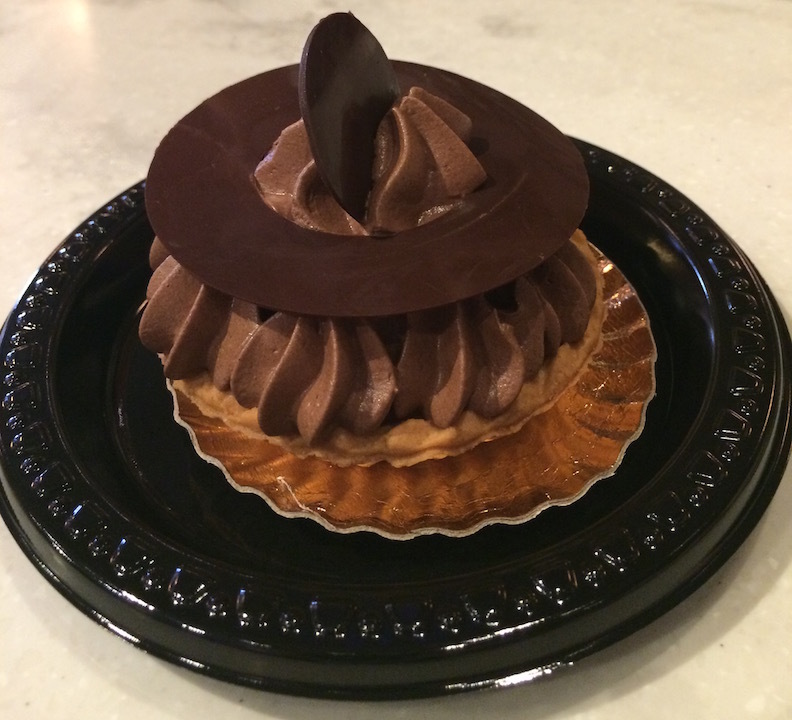 Then I went for a few tried and true attractions – Small World, Haunted Mansion, a stop for an Orange Swirl then onto my third new adventure! Jingle Cruise – Absolutely did not disappoint. The details make this amazing from the queue to the river. 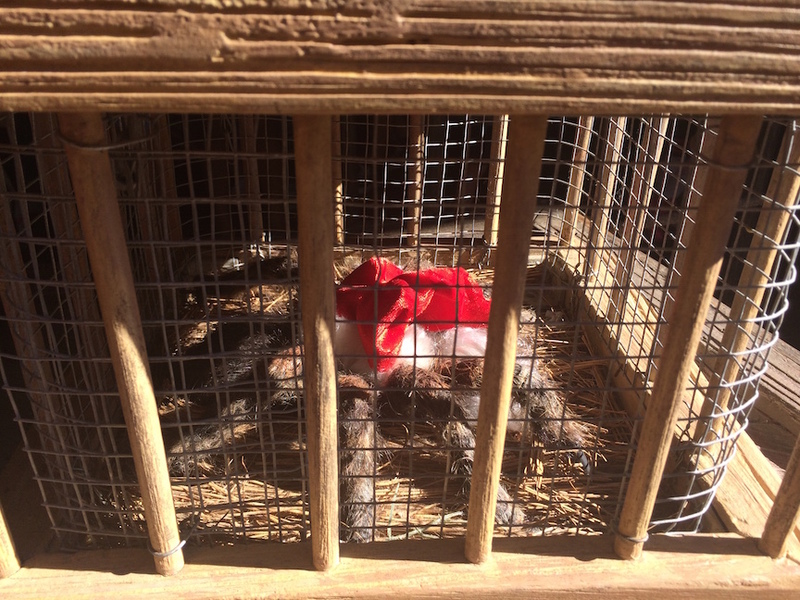 Even if Santa is a tarantula. 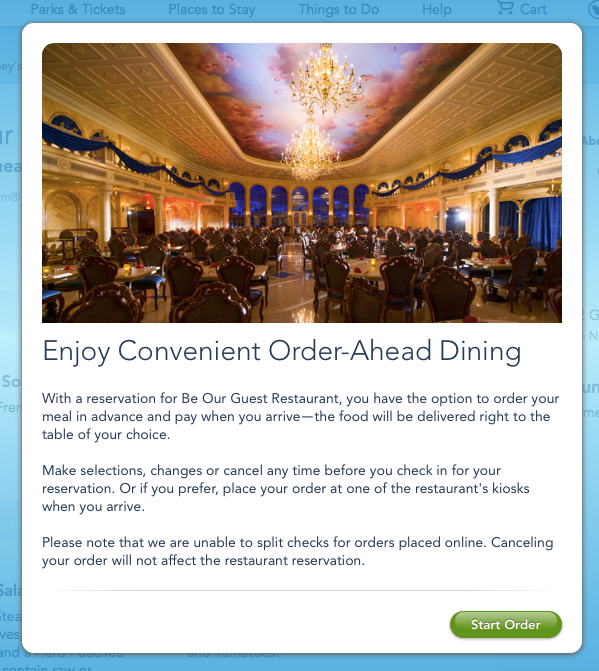 Even though it was HOT I still couldn’t resist the call of the potato leek soup and quiche from Be Our Guest before heading back to Beach Club for some R&R for most of the afternoon. Dinner was low key – Chefs de France mac & cheese. It shouldn’t be this hot in November. We started out at Cape May for Mickey Waffles and then went to EPCOT. Walked all the way to Spaceship Earth and that was about all the heat I could take for the day. 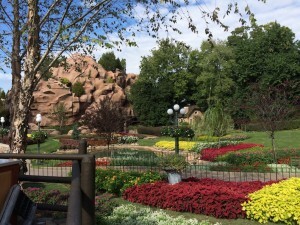 We poked around in the Art of Disney store and meandered to the Living with the Land. Then I called it and spent most of the day at the Beach Club cooling down! For dinner we went to Jiko and unfortunately we were less impressed with the service this trip. Took an hour for our dinner to be served. At least the view before hand was nice. My folks had driven to Jiko so we had them drop us off at Trader Sam’s Grog Grotto! This was our first time and we had so much fun! We took home the Nautilus. Since the day before wasn’t fit for any outdoor activity I spent this day of the trip making up for lost time. 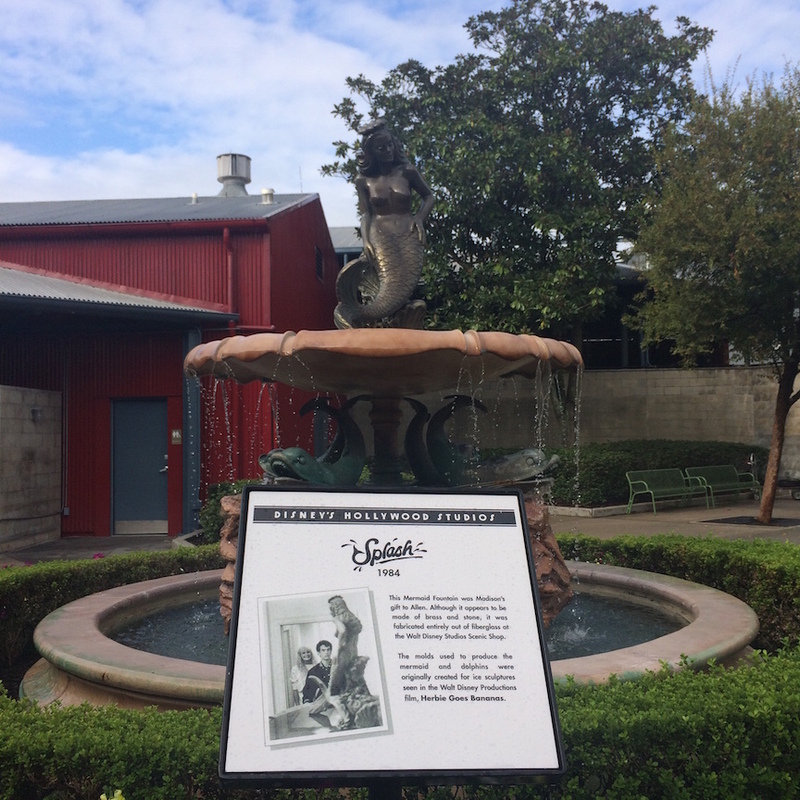 We started out at Hollywood Studios – did you know about this Splash Statue? It was a pleasant surprise to come across. 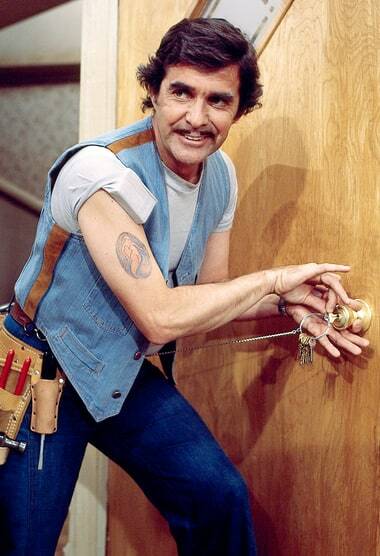 I wonder if it will last though all the renovations. We visited One Man’s Story, Watto’s Grotto (where I bought a Star Wars scarf), Tower of Terror then on the way out stopped at Starring Roles Cafe for my favorite chocolate peanut butter cupcake for later. Next up! 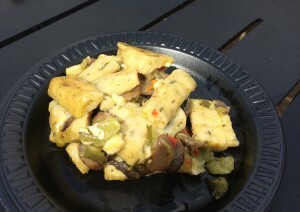 EPCOT Food and Wine for some snacks! We went to Greece and had the Vegan Moussaka and Spanakopita followed by the Dole Whip with Rum from the Refreshment Port. Then we went to Chew Lab to try the “Smoking Hibiscus“. 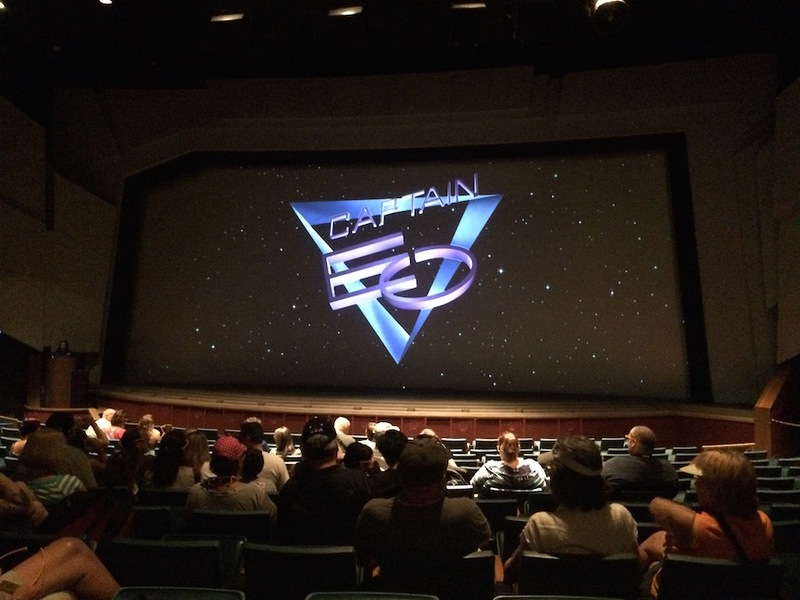 We checked out Captain Eo (and found out when we got home it would be our last time). To stay cool we went to Nemo, Living Seas, and Spaceship Earth. The night ended at the Very Merry Christmas Party (a perk given to us by the hotel for a microwave malfunction that almost ended in a fire) where we rode Pirates, Splash Mountain, the Wedway People Mover and saw the “Holiday Wishes – Celebrate the Spirit of the Season” Fireworks. My next post will talk about the last three days which include a big mistake and alcohol, the two of which are not actually related! 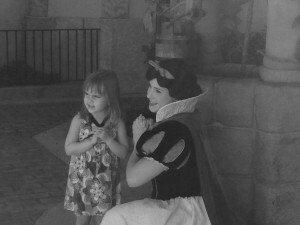 No better way to spend a snow day than to reminisce about my most recent Disney trip! This was a seven day trip during a November heat wave and the last day of Food and Wine. We stayed at the Beach Club Villas most nights with the exception of the Swan on night one. The new renovations at the Swan are very posh – I was so impressed I would actually stay there over the Beach Club Villas until they finally get their refurb. Our arrival day was low key and didn’t involve any park visits. Lunch – Beaches and Cream – We tried the new Beaches Veggie Burger – FINALLY a non frozen patty! I don’t have pictures of it but its HUGE and definitely falls out of the tasty bun. Get extra napkins. Its worth the mess. 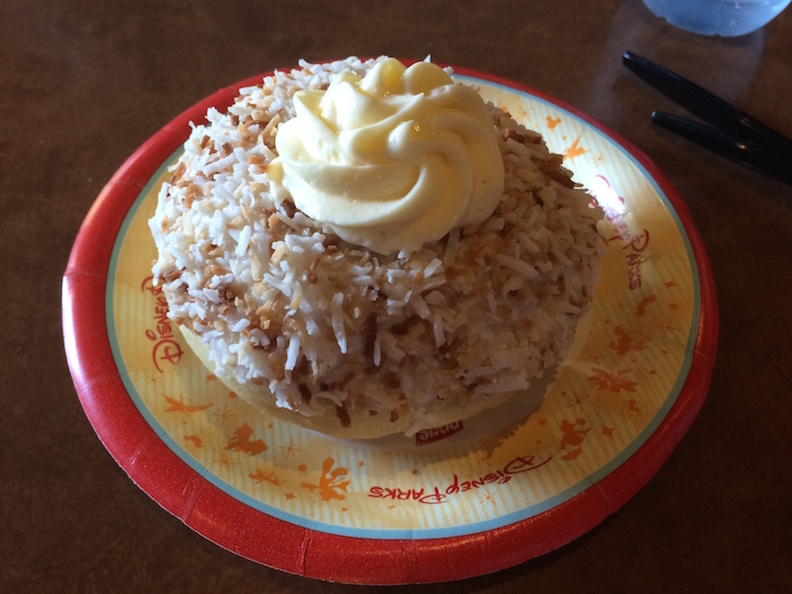 Evening – We went to the Polynesian and had a light dinner at Kona Cafe given the massive burger from earlier in the day. We watched Wishes from the Poly Beach but it was crowded and we couldn’t hear the sound as well. We did this more out of curiosity so I was glad I didn’t have any expectations. Still, fireworks are awesome no matter what. 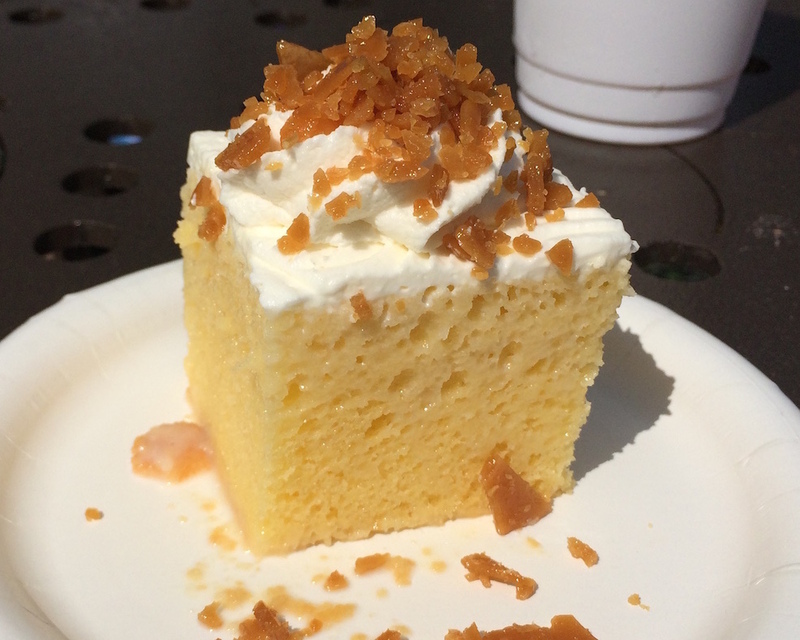 We were still full but how can you resist walking past the Pineapple Lanai and not get a Dole Whip? Much to our surprise – they give out free samples! Its a few mouthfuls and satisfies the craving without overdoing it. 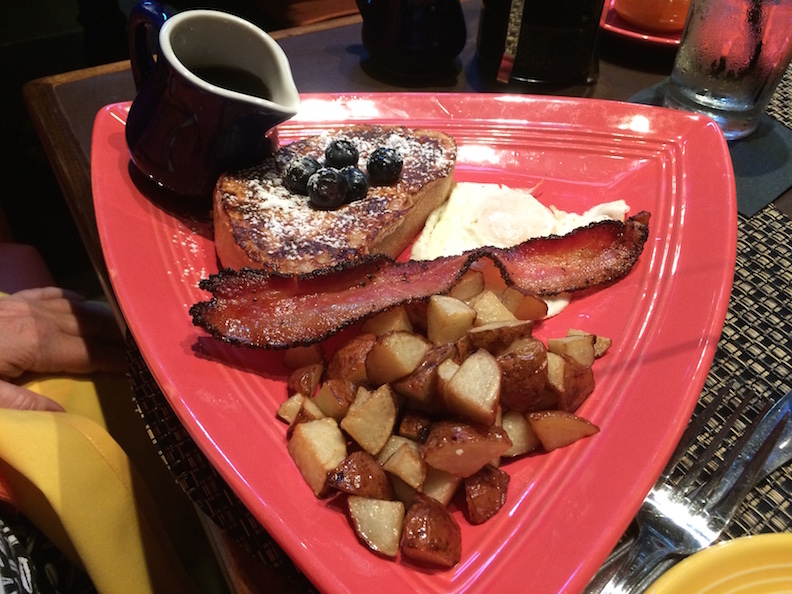 Before checking to the Beach Club we went to breakfast at Las Ventanas at Coronado Springs and it was one of THE BEST breakfasts I’ve ever had at Disney. 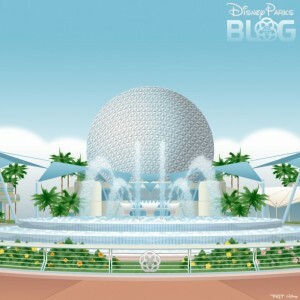 After this breakfast and checking – in at Beach Club Villas we went to EPCOT to cool down. 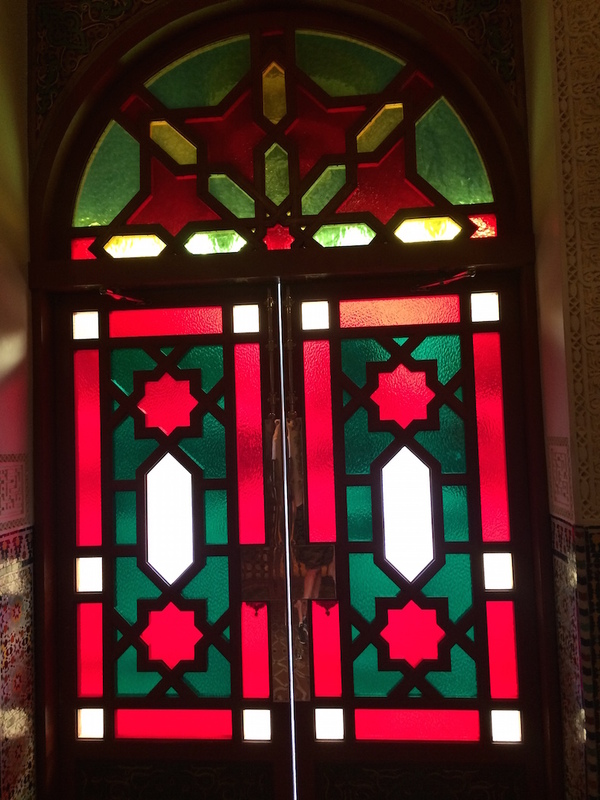 Gallery of Arts and History – This was my first time in this exhibit and its beautiful as evidenced by the gorgeous stain glass door and what lies inside is a bench for SITTING and the most glorious air conditioning you could ever want. This will be my go to cool down hangout going forward. 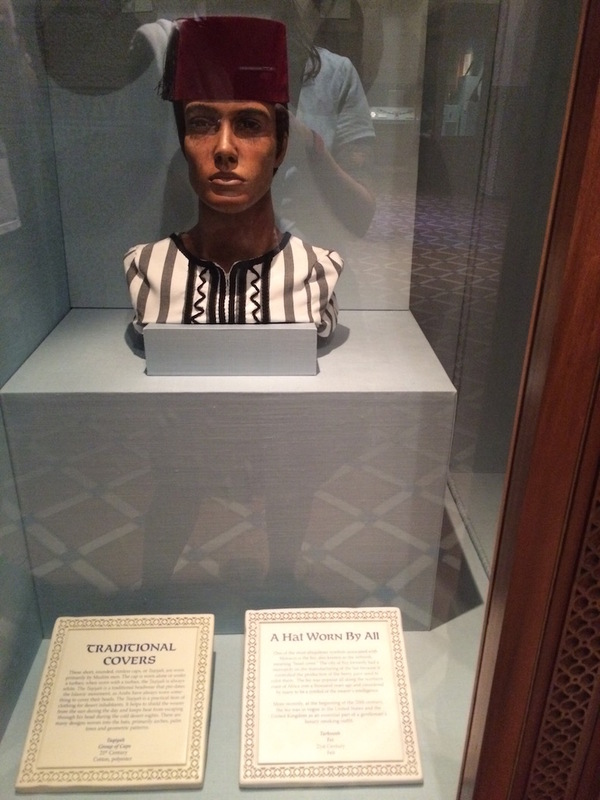 A display with the history of the fez was also neat. Bijutsu-kan Gallery – Featuring Kawaii (Japan’s Cute Culture) which I found terrifying. This was the last country we visited. We walked around the rest of the World Showcase and returned to Beach Club when our room was ready. We got the view we wanted and spent the rest of the night relaxing at the resort. I had a grilled cheese and fries from Hurricane Hanna’s because sometimes that’s just what you need. In my next post I will write about all the other parks and the HEAT. Impromptu Flower and Garden Visit! 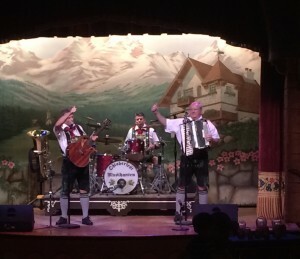 Edit March 9, 2015: Didn’t make it to most places as the lure of table service at Germany and France was far too strong. I included pictures from the places we did eat. Making a quick trip to Disney and I’m once again excited about the food. My last visit to this was 2013 and grazing the kitchens is fun. My favorite was the one at Germany which I don’t see on the list yet – but if I get bummed – I’ll just go watch Captain Eo about it. Mint Iced Tea (I wanted to try this in 2013 but never got to it) – Finally tried it – its basically cold Mint Medley. I was hoping for the old Snapple Mint Iced Tea. It was refreshing. I can really get into this. 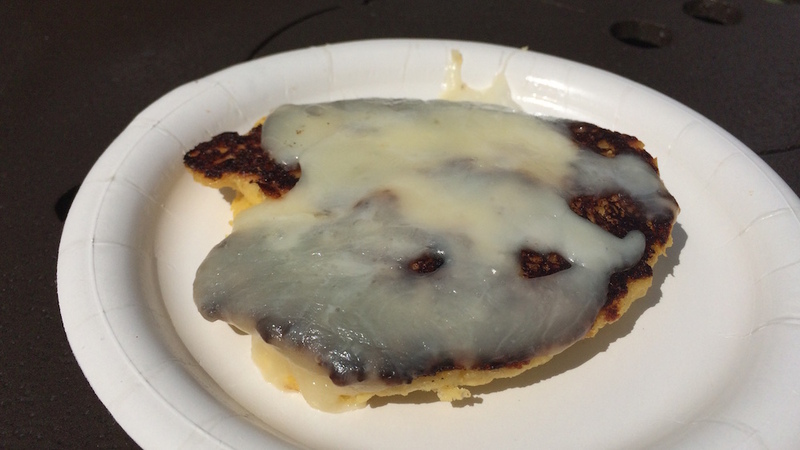 There are certain restaurants in Disney where I know EXACTLY what I want to have and I can’t wait for it. Luckily Be Our Guest is one of them when it comes to lunch. 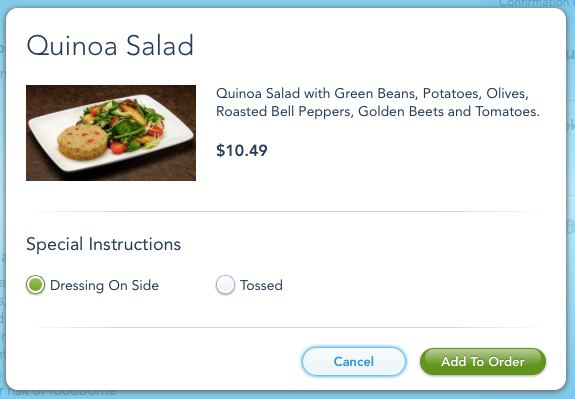 I think the online ordering system is really neat. 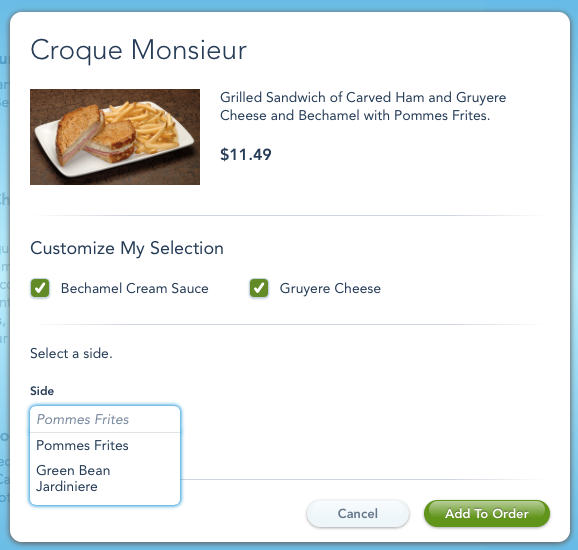 Ordering on the kiosks with all these options can definitely take some time – especially if you’ve ever been caught behind the family trying to customize their meal for 10 minutes, it can be frustrating – especially if you are hungry. At the very least it can give someone some time in advance to think about their options. I’m excited for this feature in this particular location! And my Potato Leek Soup! Its long overdue that I mention how awesome the wallpaper created by Jason ‘Tiki’ Tackett is. They are always my favorite and they look awesome on a full monitor OR your cell phone! Check some of this stuff out! Last week’s episode of the Simpsons titled The Man Who Came To Be Dinner had just a little bit of everything to keep me entertained. 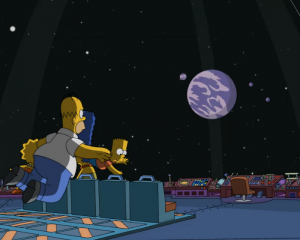 I actually saved it on my Tivo which I haven’t done with a Simpsons episode in ages. Not since the Simpsons visited EFCOT Center have I been so enchanted. 1. 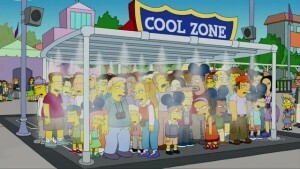 They go to Dizzneeland – there are a VARIETY of nods to the park that make the episode worth watching. 2. 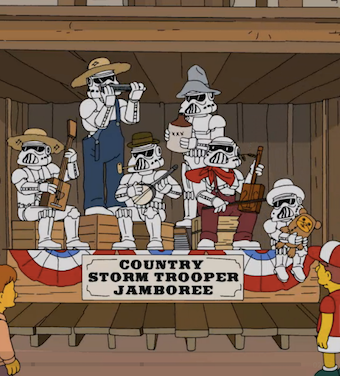 They make numerous references to Star Wars and “Dizznee’s” relationship in having attractions related to it in the park. 3. 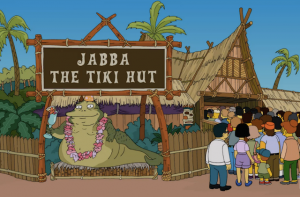 Their version of the Enchanted Tiki Room combines Start Wars with Jabba The Tiki Hut! 4. They go into OUTER SPACE and visit the planet Rigel VII. Not to be confused with the real life Rigel, a star found in the constellation Orion. This episode also didn’t follow the typical [insert guest star voice and one time character here] formula. Definitely worth seeing.